Joseph F. Brodie 87 of Roxbury, March 29, 2019. Beloved husband of Sadie Mae of Roxbury. Loving father of Marion A. Brodie, Kim A. Brodie-Cleaves, Mildred R. Brodie, Robert Edward Taylor of Baltimore and Anthony Young of NC. Dear grandfather of 11 grandchildren, 10 great-grandchildren and 2 great-great grandchildren. He is also survived by his sister Minister Mary Parker Woods, sons in-law Walter Bruce Coleman, Michael A. Cleaves and a loving host of nieces, nephews, cousins, other relatives and friends. 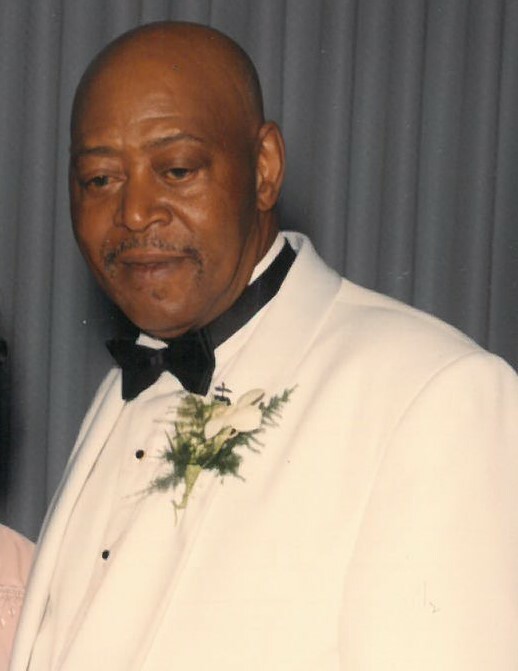 Joseph is preceded in death by his children Cynthia A. Brodie-Coleman, Sharon A. Brodie-Coleman, Joseph L. Brodie and Larry Taylor, siblings Sadie, Zadie, Susie, Jimmie Mae, James and Beulah; brother in-law Claude Woods and son in-law Elliot Coleman.